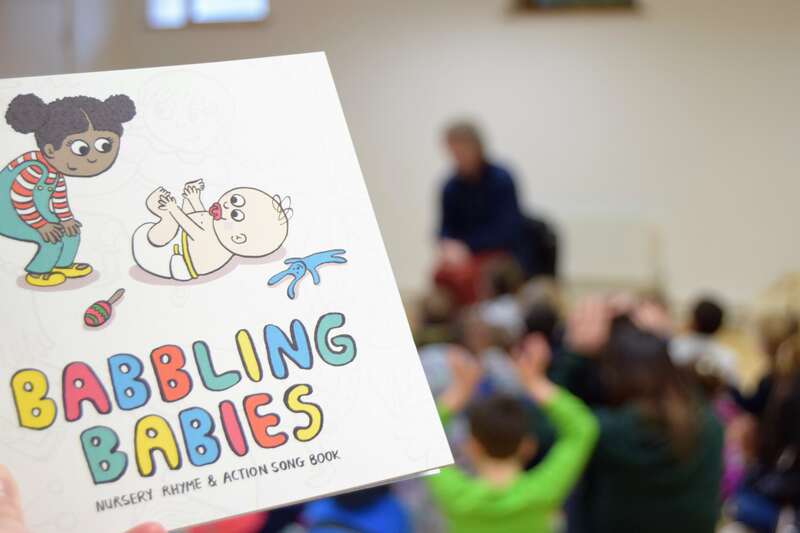 A fantastic booklet developed by Lifestart Services, with the support of Donegal Library Service and HSE Health Promotion & Improvement Service, was launched in the Central Library, Letterkenny on Wednesday the 18th of April to an enthusiastic audience of adults and young children. Speaking at the launch, the Cathaoirleach of Donegal County Council, Cllr. Gerry McMonagle said “I would like to congratulate and thank all involved for their hard work on bringing this lovely booklet to completion. I hope it will be enjoyed by families throughout Donegal in the weeks and months to come. If you are not familiar with Donegal County Library Service yet, I encourage you to join. It is a wonderful resource, freely accessible to everyone and has much more than books to offer. Check out the library website to see what your little library card can do for you and your family”. 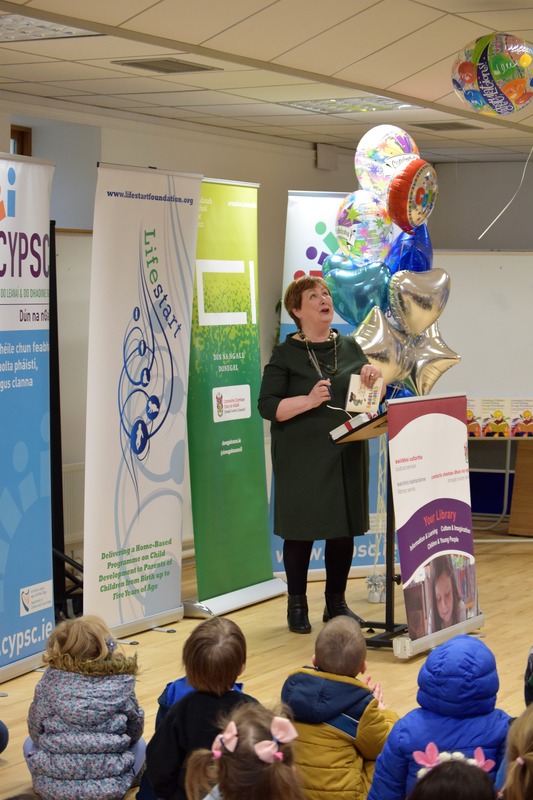 The booklet will be distributed to families throughout the county, through Lifestart Services, the library network and other partner organisations, for all to enjoy.